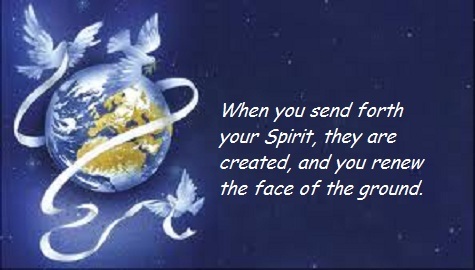 When the Spirit consoles me, I know it’s from God. And I thank God for sending His Spirit to guide everyone on planet Earth. And when the Spirit does His work even the earth is renewed. How awesome is that!